Acupuncture is an effective, safe and cost-effective treatment for various types of pain. Acupuncture should be recommended for the treatment of pain before opiates are prescribed. Acupuncture analgesic mechanisms have been extensively researched and include the production and release of endogenous opioids. Acupuncture is effective for the treatment of chronic pain involving adverse neuroplasticity. Acupuncture is a useful adjunctive therapy in opiate dependency and rehabilitation. Two White Papers regarding the potential role of acupuncture in the opioid crisis have recently been sent to the FDA (Food and Drug Administration) in the US. 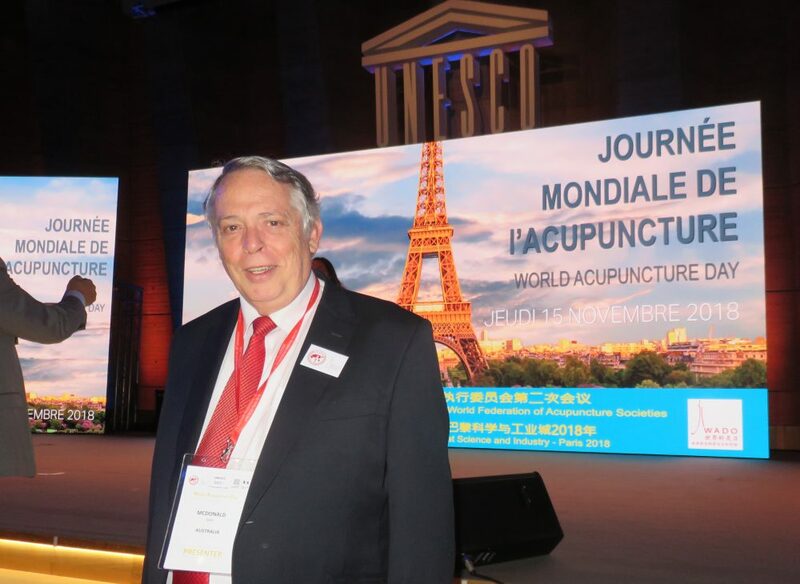 One was written for the Acupuncture Now Foundation (ANF) by Matthew Bauer and John McDonald, and the second White Paper was a collaboration between ANF and several acupuncture organisations including the American Society of Acupuncturists. The second White Paper has recently been published in the Journal of Integrative Medicine.